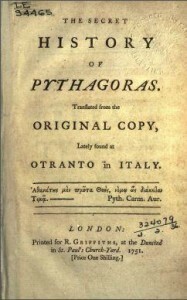 The Translation of this venerable Piece of Antiquity is undertook upon a double Score; being designed as well to entertain the Curiosity of the Learned, as to supply the Defects of the Ignorant. Thanks a million for the ebooks. Please keep up and continue. More Osho books will definitely be appreciated.